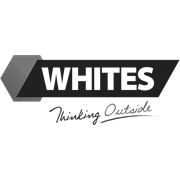 Whites offers effective, easy to install, cost-effective and humane tape products to keep birds off vegie gardens, fruit trees, crops and lawns. 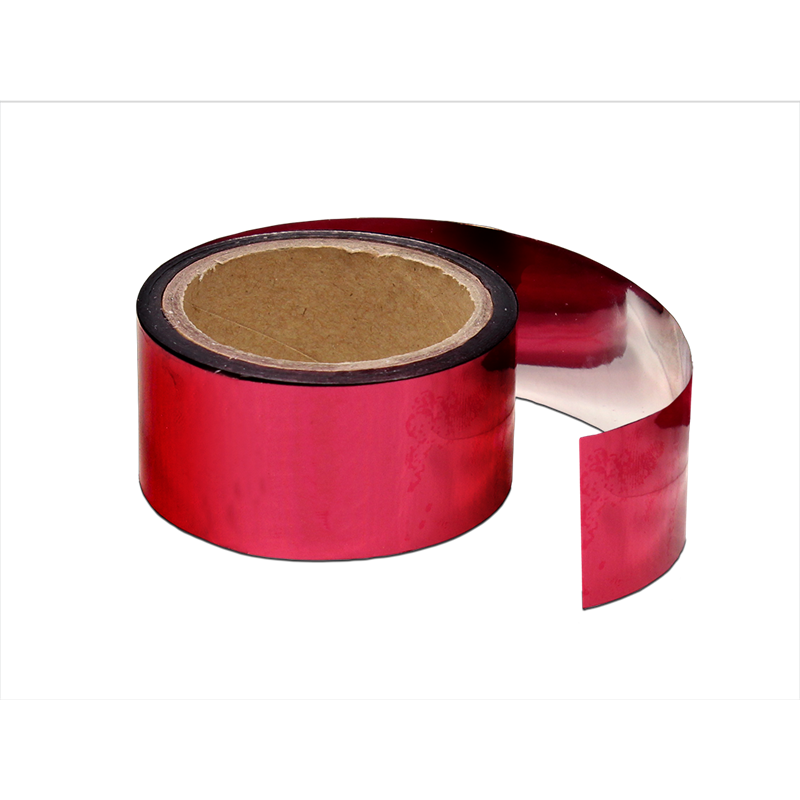 Whites Outdoor Pest Control Tape reflects sunlight in the breeze, while also producing a crackling sound that deters birds. Available in holographic, red and silver.